Donald Trump has just been crowned President of the United States. The business guru has got one hell of a taste in cars. Fast, opulent, rare, you name it, he’s got it. He is occasionally chauffeured around, but he’s also a passionate driver himself. Donald Trump owns a 2003 Mercedes-Benz SLR and a Mercedes-Maybach S600. Unfortunately, he will have to ditch them for the Presidential Cadillac One. Donald Trump has paid what an average person would call a fortune to get his hands on a few Mercedes fireballs. As if that would have not sparked enough controversy already, the American President wants his cars to be as eye-catching as possible. So this is how he ended up driving a gullwing. 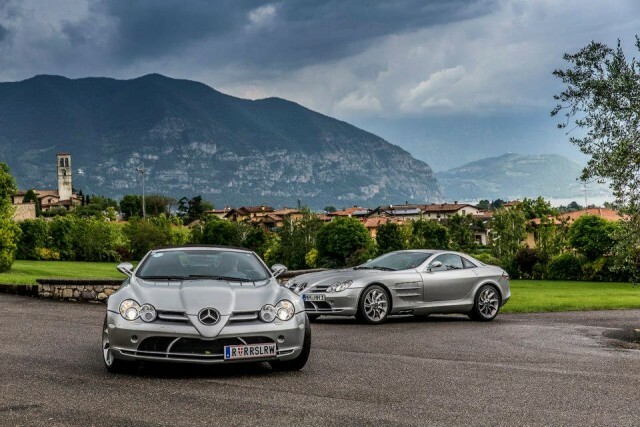 One of the first Mercedes models in his garage was a 2003 Mercedes-Benz SLR McLaren. He spent in an instant what others don’t make in a lifetime: $455,000 was the price tag in the United States. But the real estate guru and current President of US can afford as much. Donald Trump got it delivered in 2004, right in front of the Trump Tower, so everyone could see what he got. Sooner or later, he had to give in to the tendency that put celebrities in limousines, being chauffered towards their destinations. Besides, running for presidency and planning to become the world’s most powerful man exposed Trump to all sorts of criminal attempts. 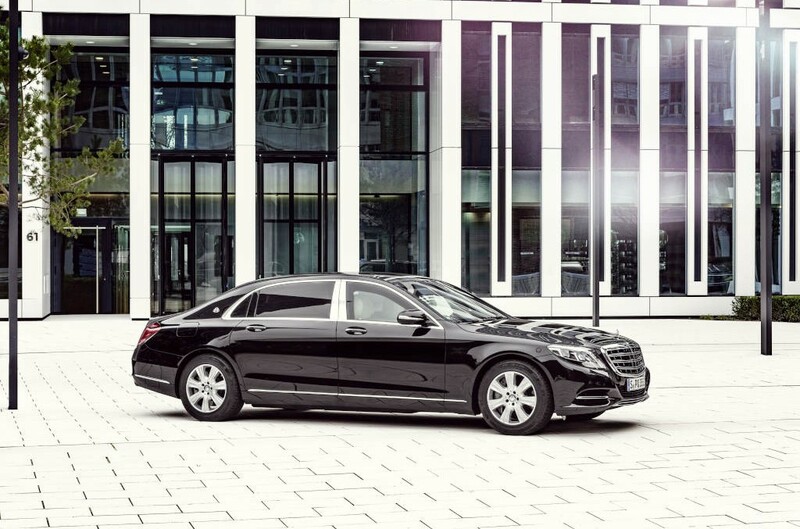 So he bought the bulletproof Mercedes-Maybach S600 Guard, the car that James Bond must have always dreamt of, but never got. The extra-long sedan has the ability to withstand fire and explosives, as it comes equipped with a self-sealing gas-tank, a state-of-the-art fresh air supply system and runflat tires that allow it to keep rolling long after getting a puncture. The armored limousine is powered by the company’s pride and joy 6.0-liter V12 engine, able to develop 500 HP and do the 0 – 60 km/h run in 4.6 seconds, on its way to a 155 mph top speed. Once he defeated Hillary Clinton, President Donald Trump is going to need all the protection that he can get. The man moving into the White House will from now on travel onboard the Cadillac One limousine.